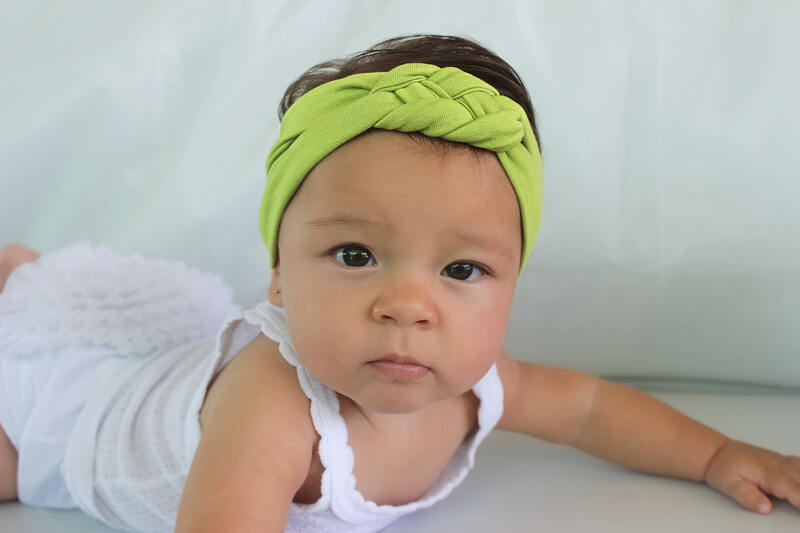 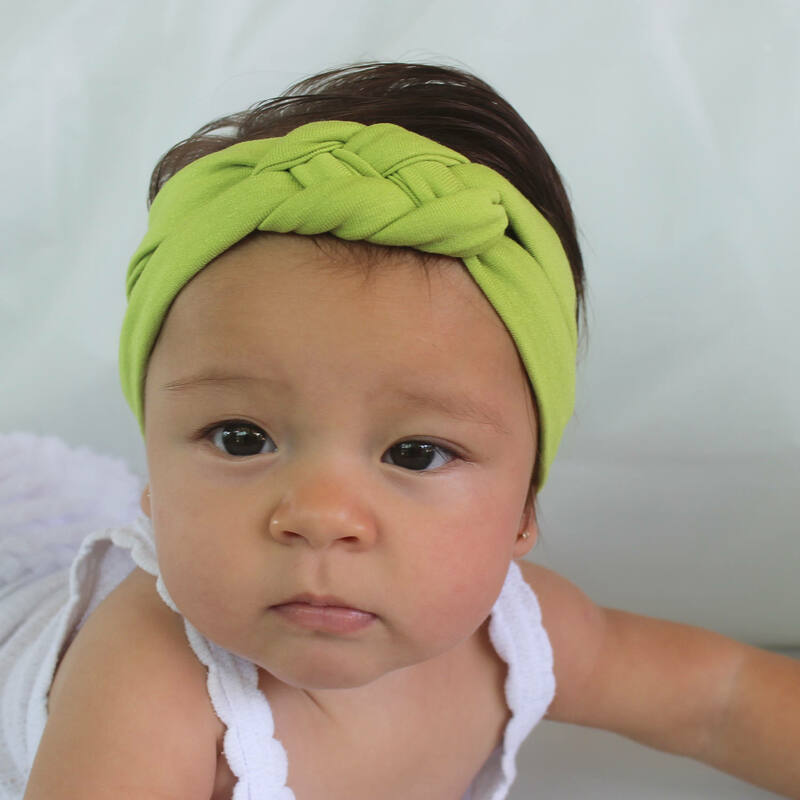 Our knot headbands are handmade with the softest + stretchiest cotton spandex blend will look very sweet and at the same time will make her comfortable. 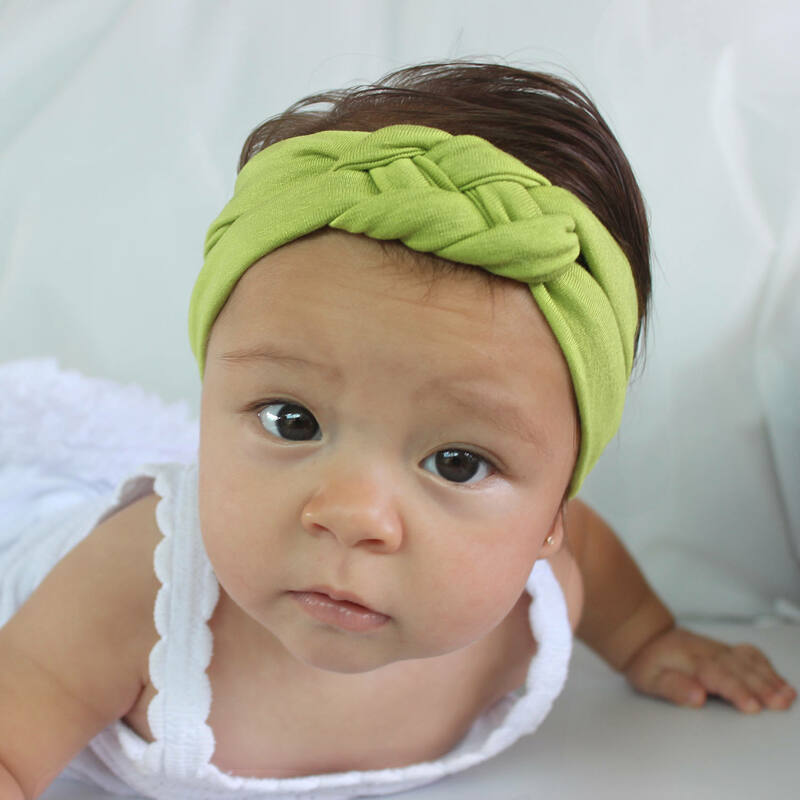 This headband is perfect for fall and winter! 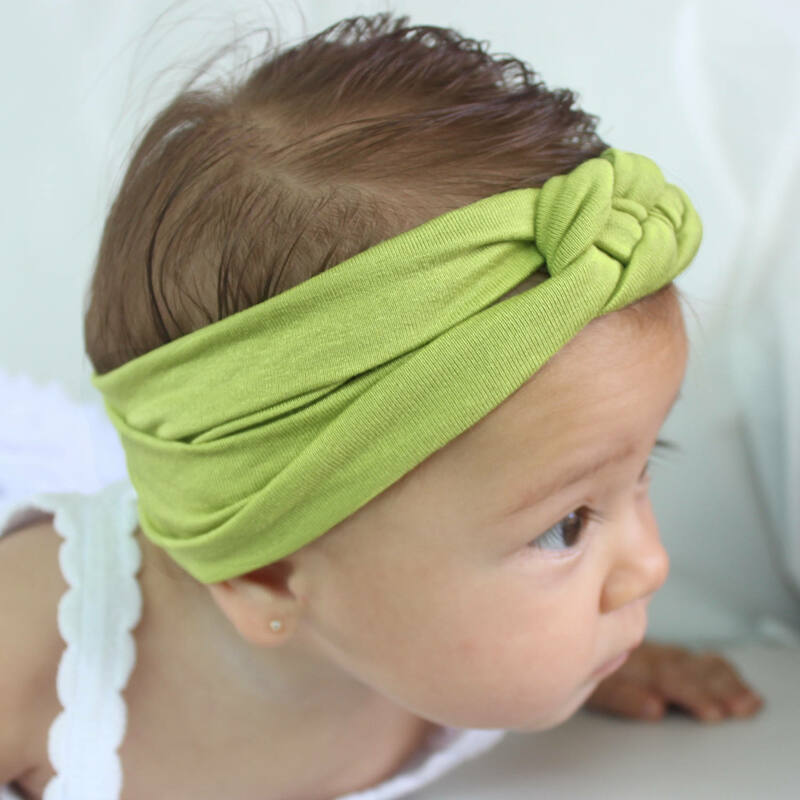 It looks fashionable and it is very cozy.